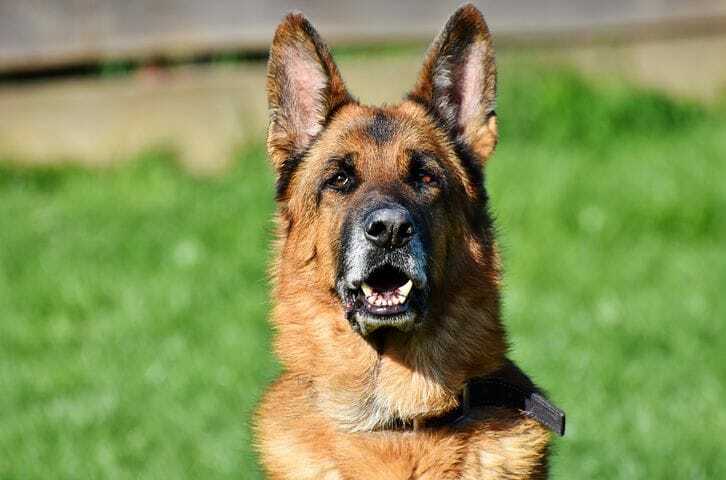 Protections Security Ltd is a well-established and SIA Approved Security Company based in Ilford, United Kingdom (UK), providing 24/7 Manned Guarding and Dog Handler Services throughout the UK. Our main Unique Selling Point (USP) is the provision of a dynamic service which entails a customised approach, in depth risk assessment, professional outlook and cost effectiveness. So if you are looking for an emergency or immediate, short or long term security cover and or would like to develop a permanent association with a Security Company that is reliable, professional and accredited then look no further! Please get in touch with us and we will be more than happy to assist! We Secure Things, Where You Want! Protections Security Ltd.’s primary objective is to become a one stop solution in all aspects of Security for our current customers and all future collaborations. We actively listen to our client’s requirements, collectively devise a plan of action and then implement it reflecting professionalism. We believe that time is of the essence hence we can both offer a bespoke service wherein we undergo a thorough yet timely process or we can ‘plan in action’ where there is need to offer cover immediately. Protections Security Ltd was initiated from humble beginnings and so it has enshrined ‘diligence’ as one of its core ethos and aims to reflect it within its provision of Security Services. Protections Security Ltd prides itself for being an Emergency Security Cover Specialist. 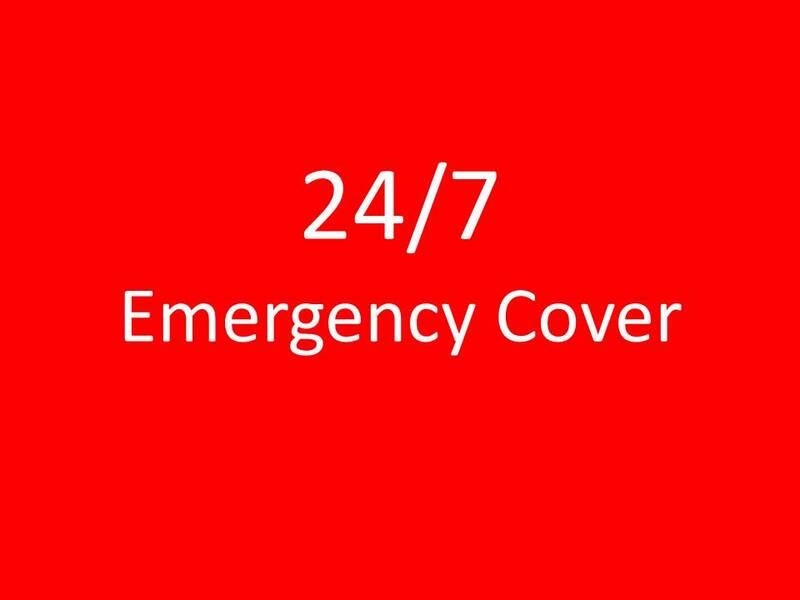 We always aim to provide cover at a very short notice. This is only made possible due to the professionalism and hard work directed by the operations team who work closely both with the client and the security officer. So if you are looking for an immediate cover anywhere in the UK; we are just a phone call away! Protections Security Ltd offers a comprehensive Office and Commercial cleaning service. We provide Professional Cleaners at competitive rates with an aim to suit all budgets. We can facilitate both set and/or flexible work schedules. 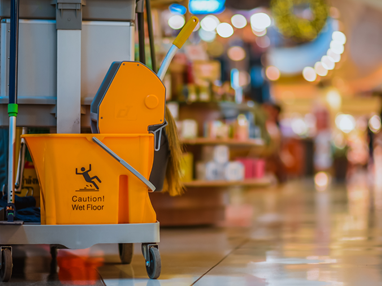 If you have an in-house cleaning team we can offer you cover assistance. So, if you are looking for a reliable and professional service provider; Protections Security Ltd is the name you can trust! Protections Security Ltd prides itself for having an experienced and qualified (Level 2 Spectator Safety) Event’s team based in London. 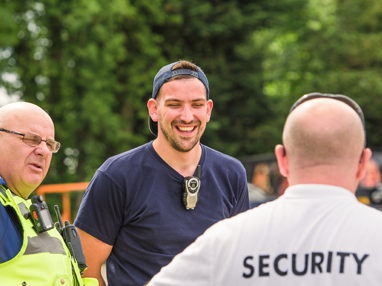 We can deploy both Licensed Guards and Stewards at any given Event, including Corporate Functions, Festivals, Marathons, Weddings and Concerts on a very short notice! Protections Security Ltd offers a reliable and cost effective Key Holding and Mobile Patrolling service throughout the UK. All our Mobile Response Officers are excellent communicators and well experienced within this sector. At Protections Security Ltd our Mobile Units strive to arrive on the required site within 45 minutes. 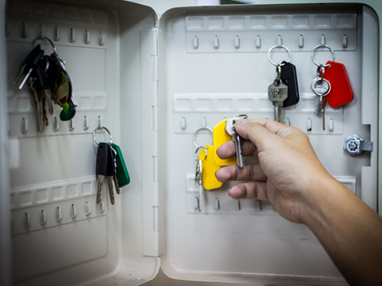 We believe in a collaborative approach and hence can accommodate sole or all-inclusive packages (Lock & Unlock, Alarm Response and Random/Scheduled Patrolling). Please get in touch with us for a free consultation. 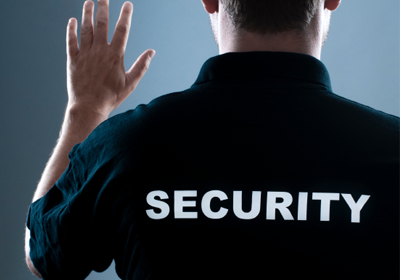 Protections Security Ltd takes pride in the quality of service and professionalism of its employees. Teamwork, integrity, loyalty and respect are the core elements of work ethos here at Protections Security Ltd. We aim to provide a working environment that is fair and free from any sort of discrimination. We are an equal opportunity employer. So, if you are interested in seeking a career with us please feel free to apply and we will be more than happy to discuss any relevant opportunities.